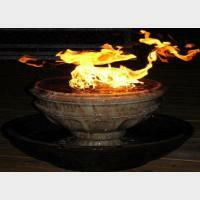 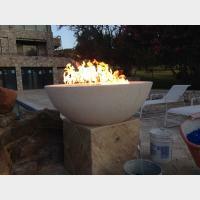 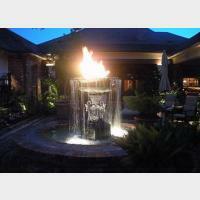 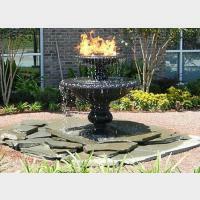 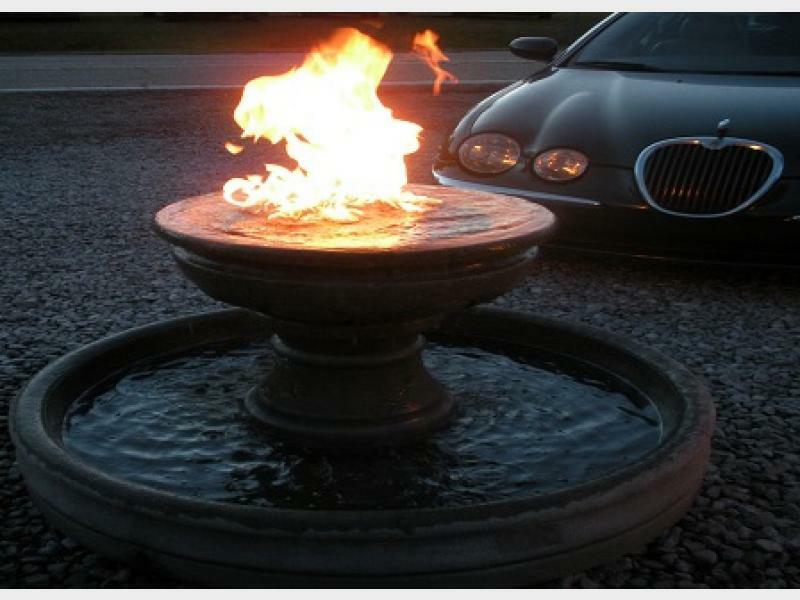 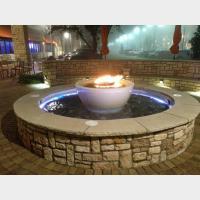 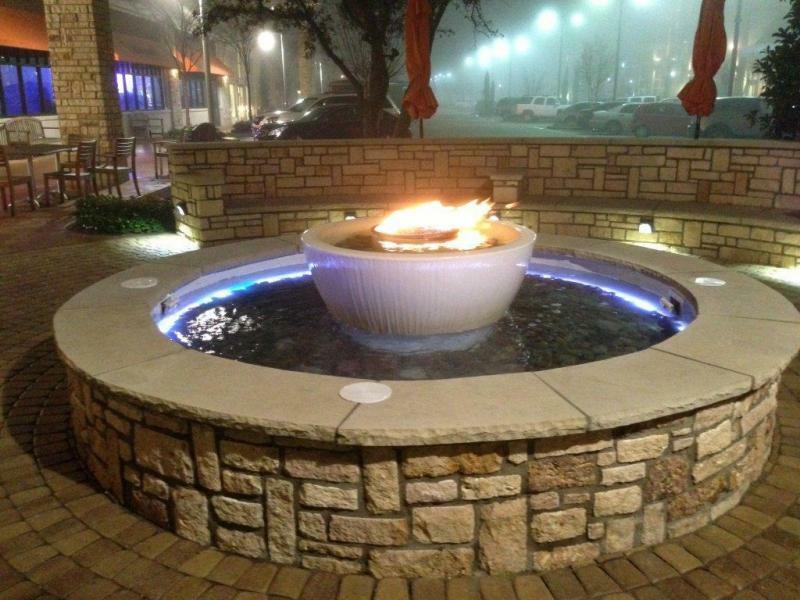 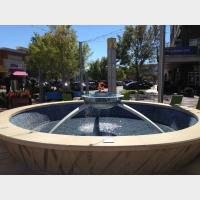 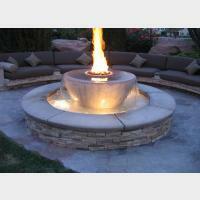 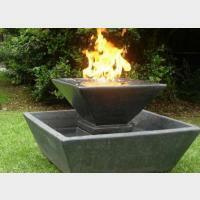 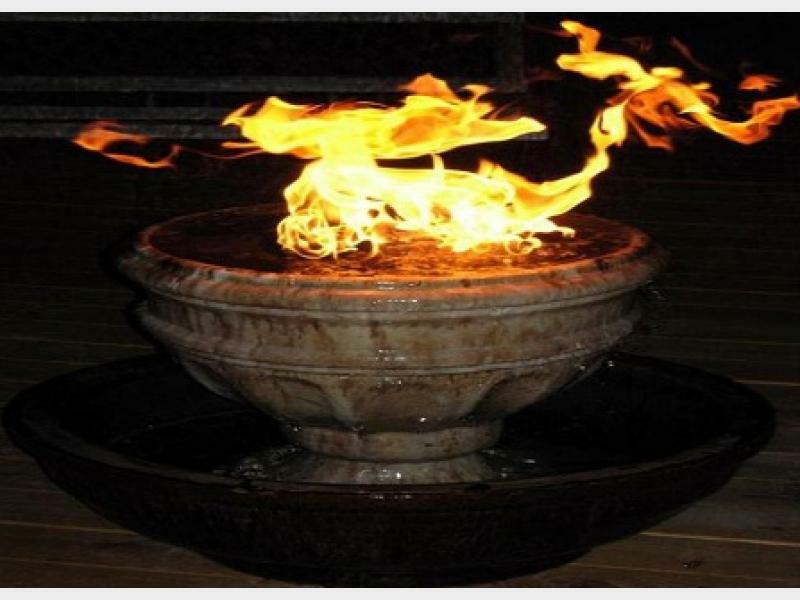 Tuscany Fire bowl with Pedestal. 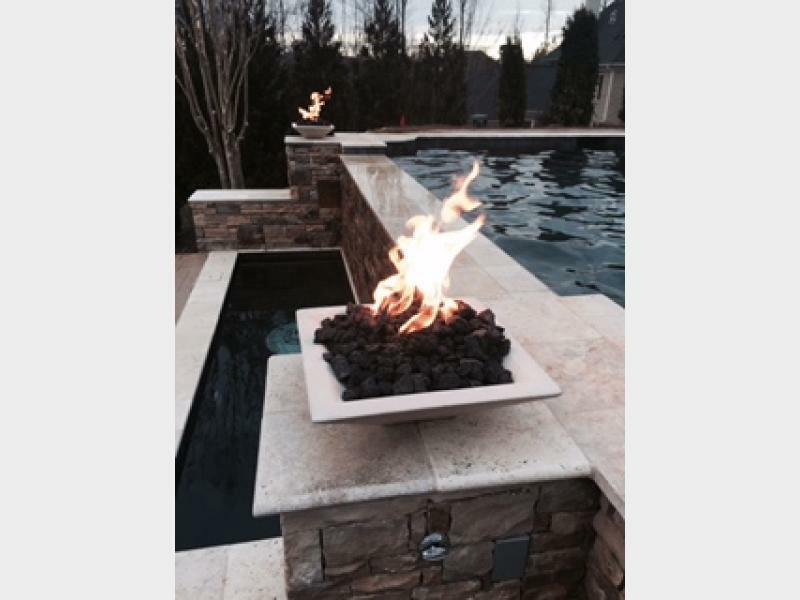 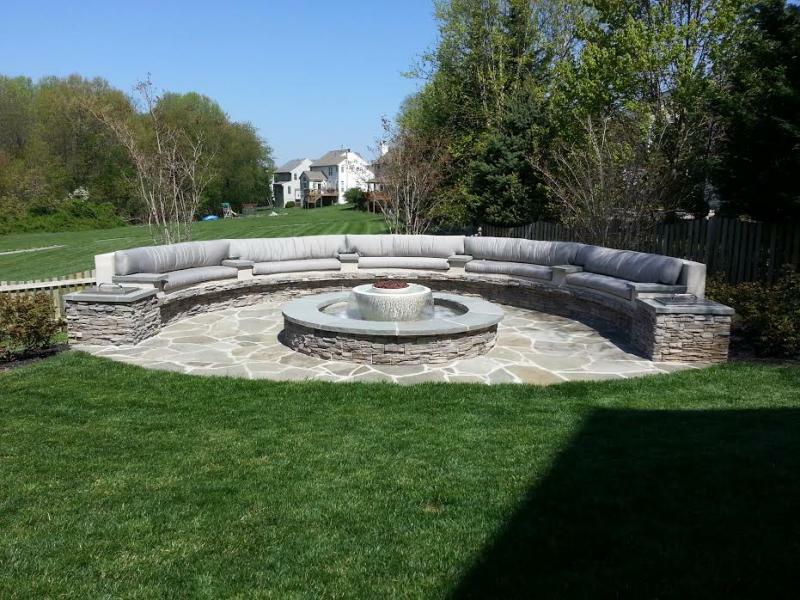 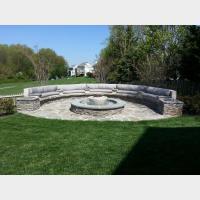 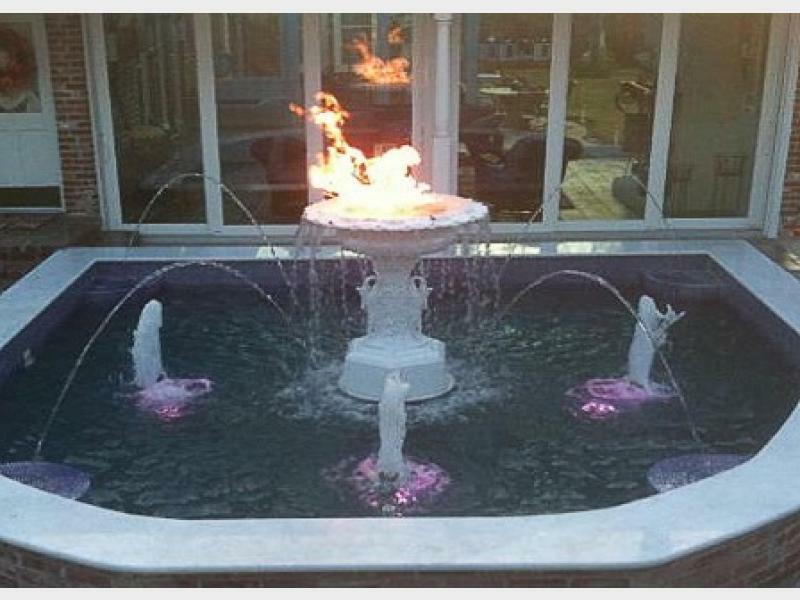 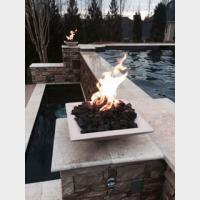 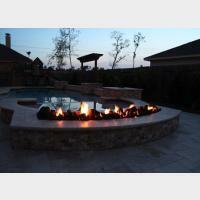 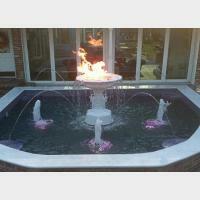 Here is a beautiful Custom Fire Feature designed by, Stone Restoration in North Carolina. 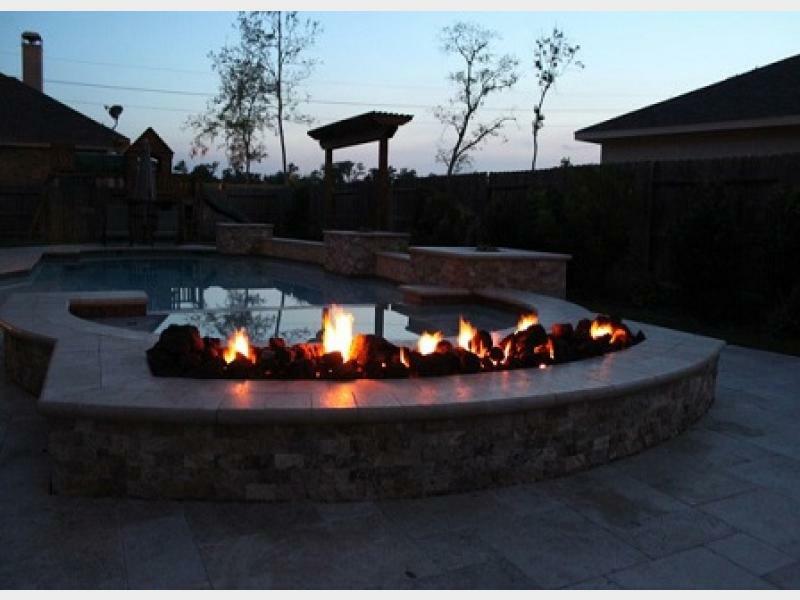 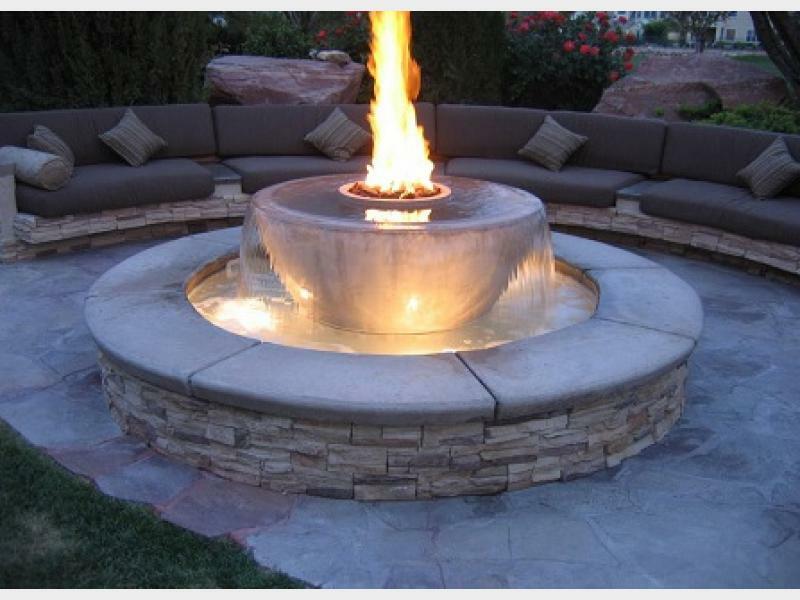 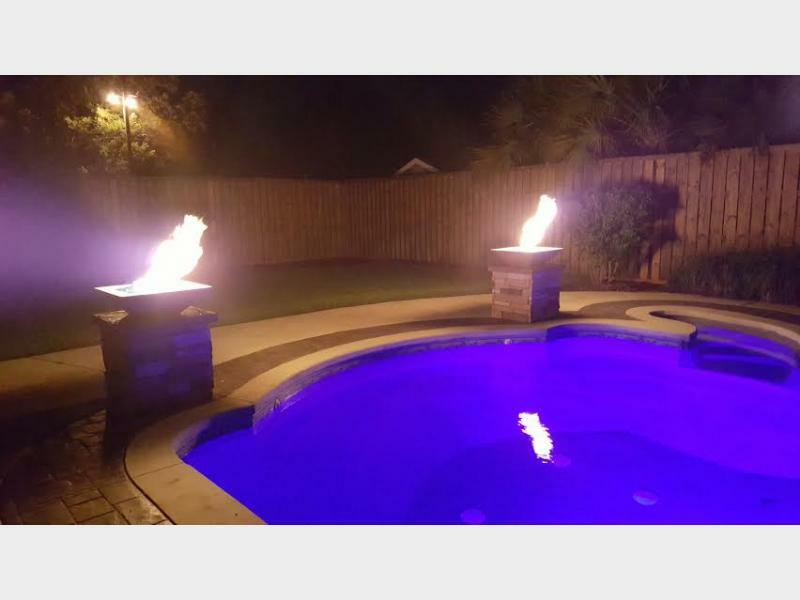 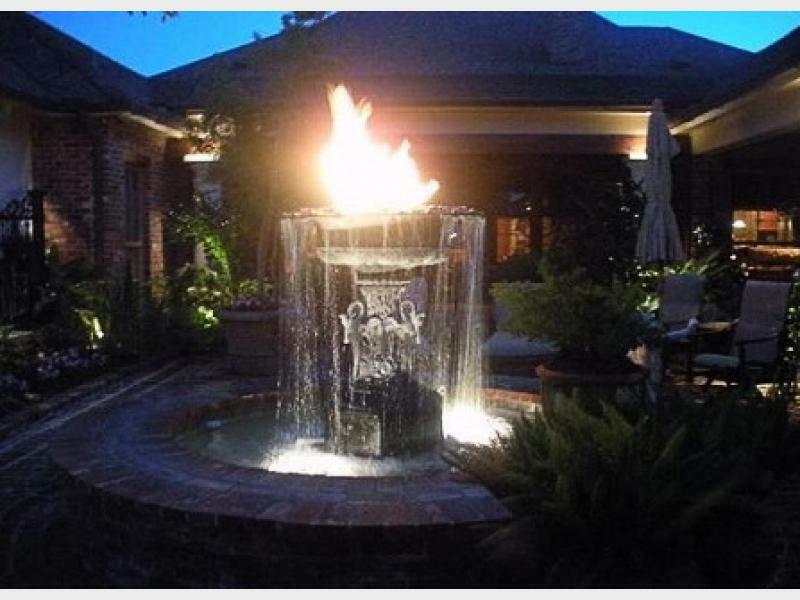 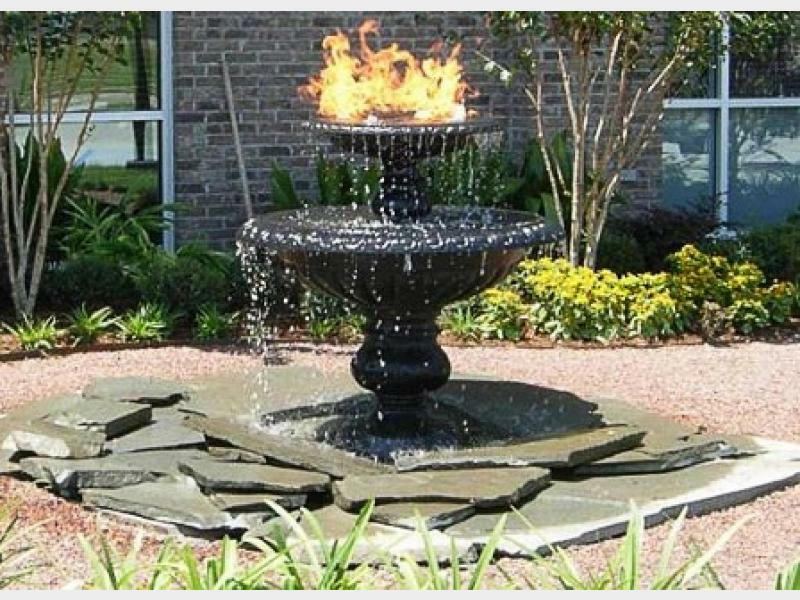 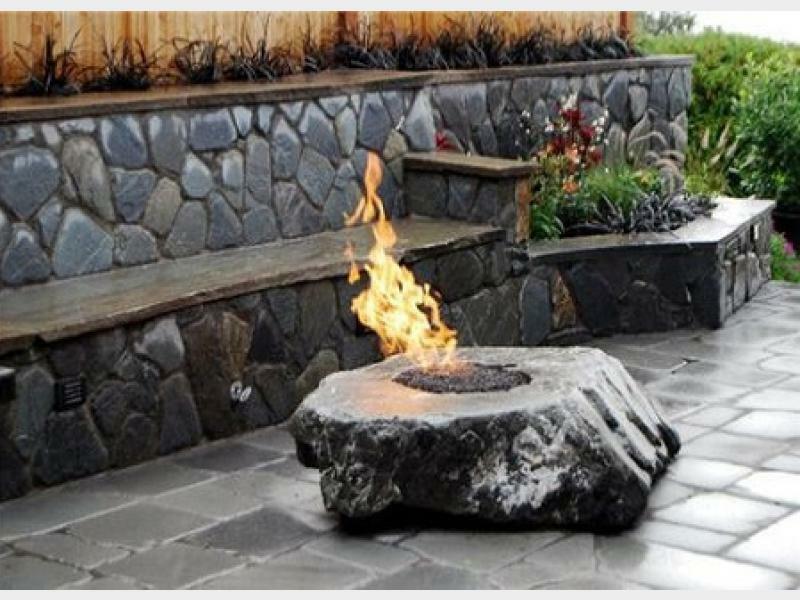 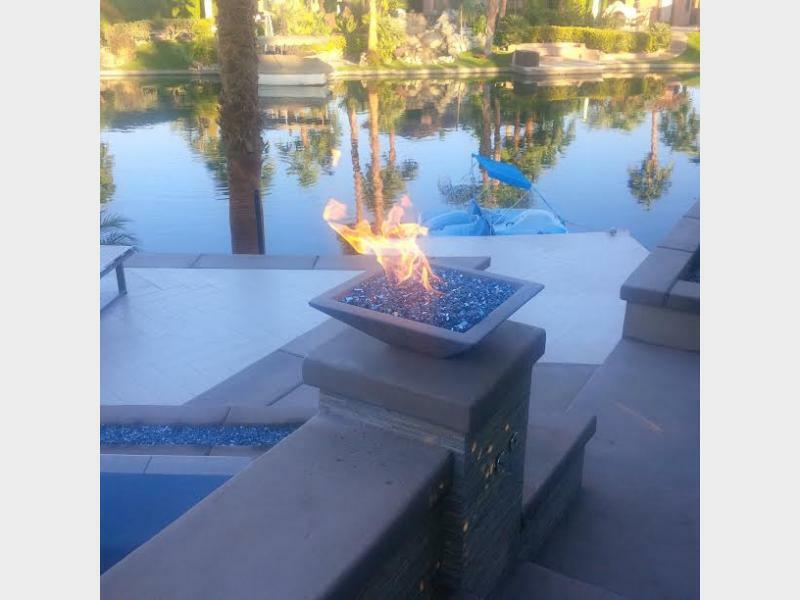 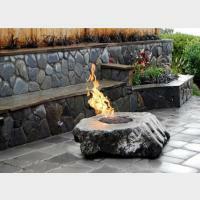 If you are considering developing any level of Outdoor Fire Features make sure to contact Stone Restorations for your next Outdoor Fire Feature. 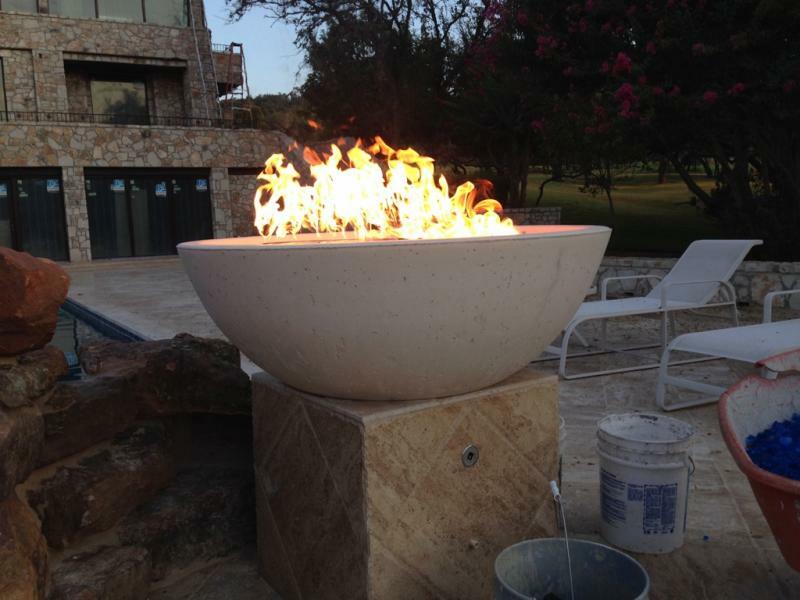 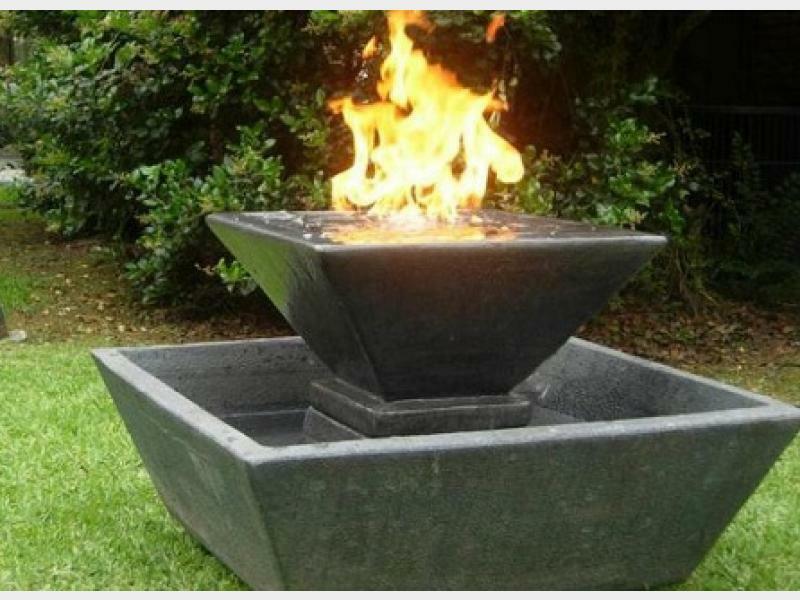 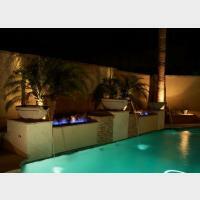 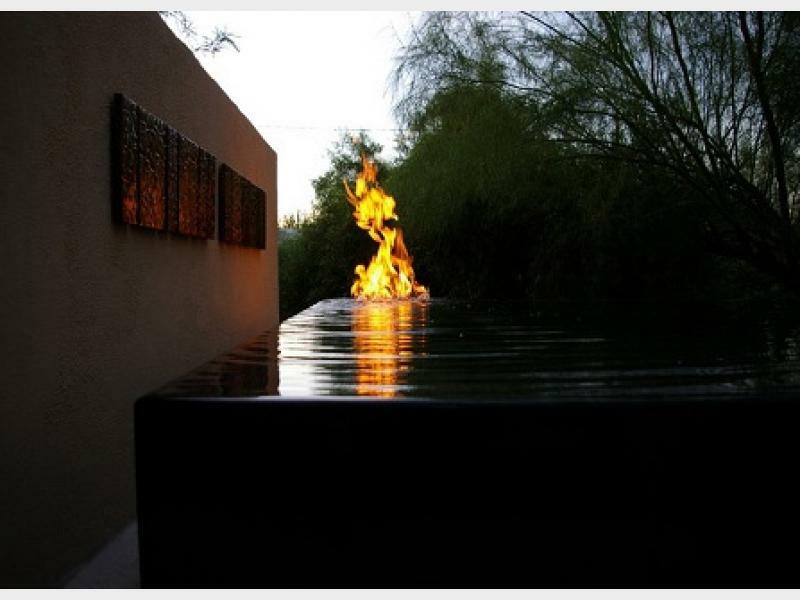 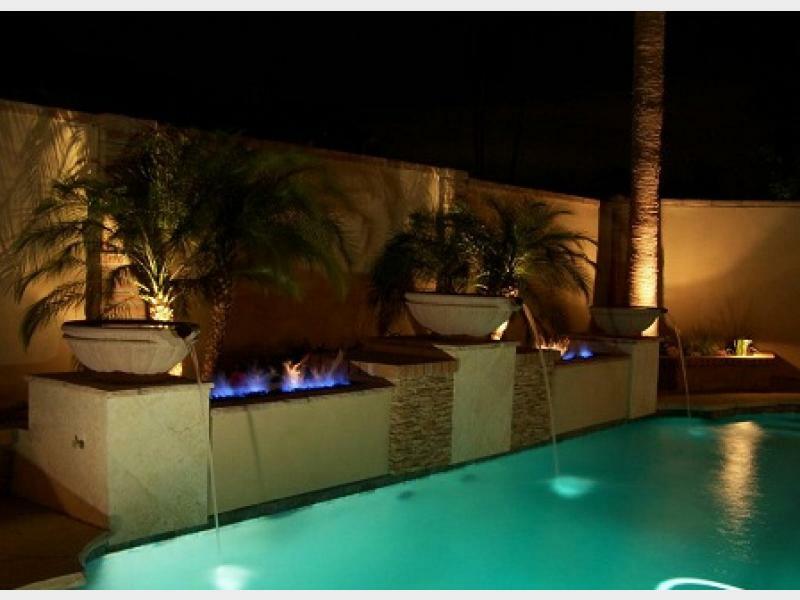 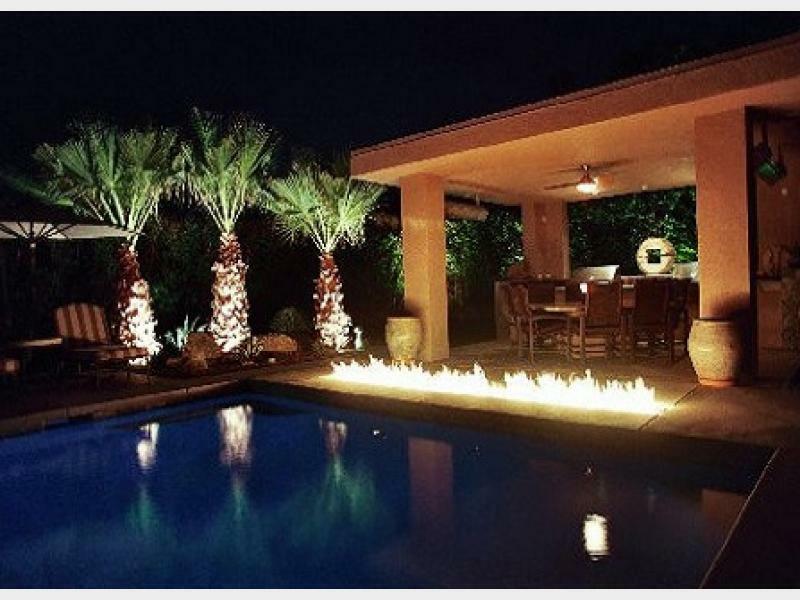 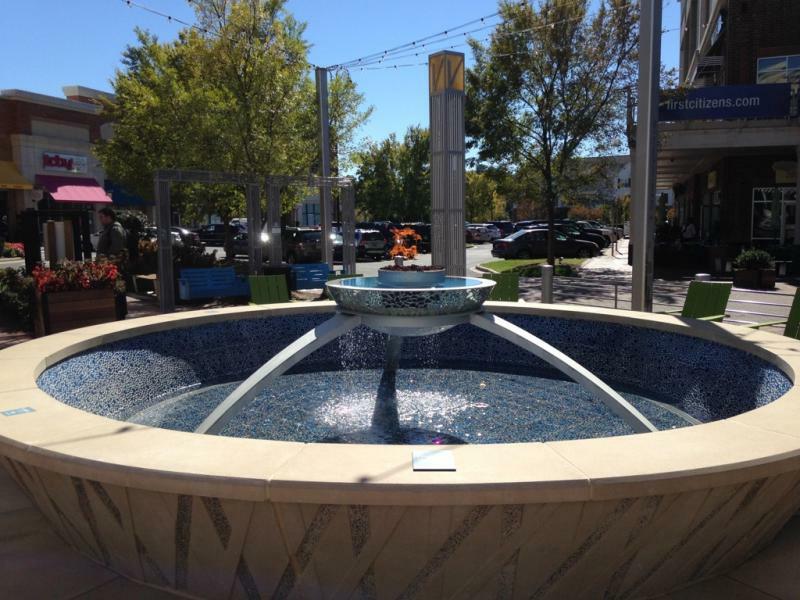 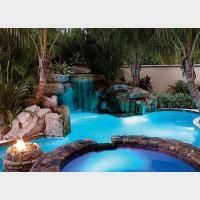 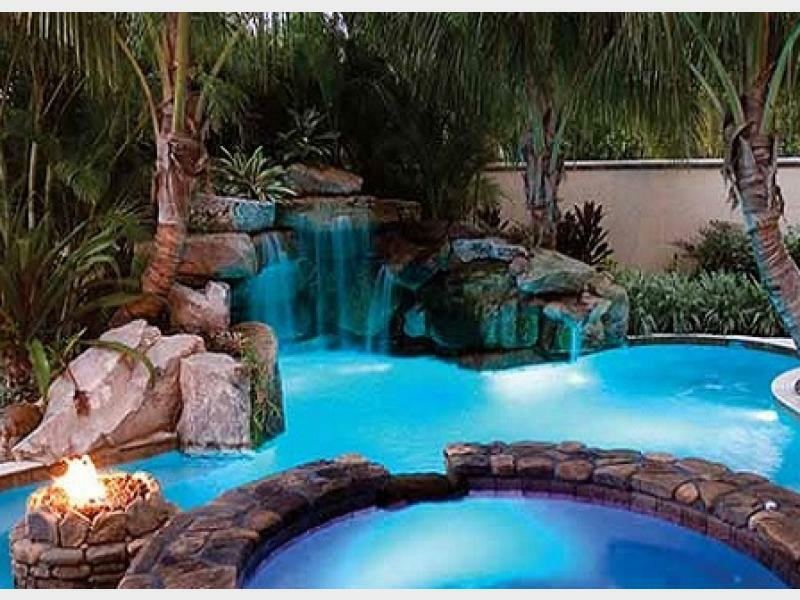 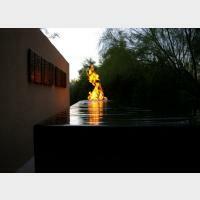 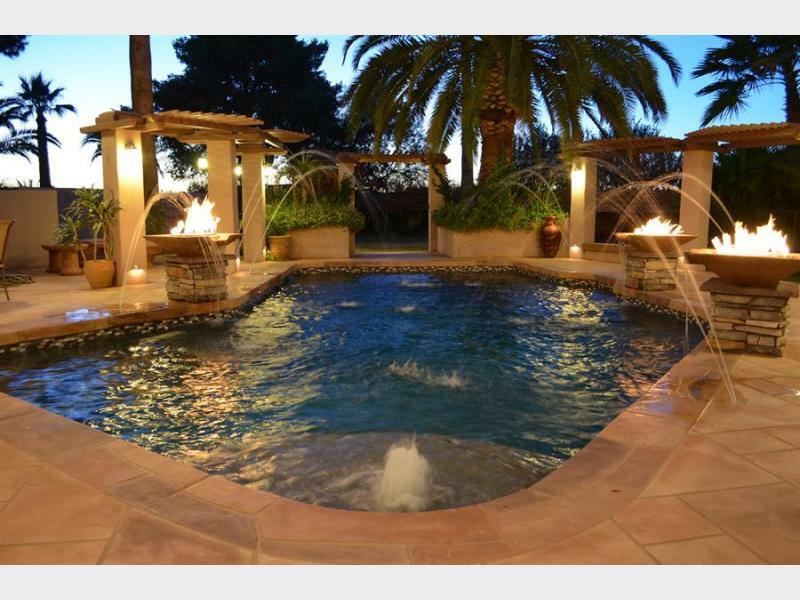 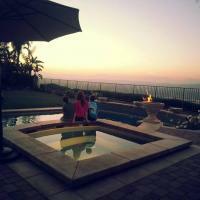 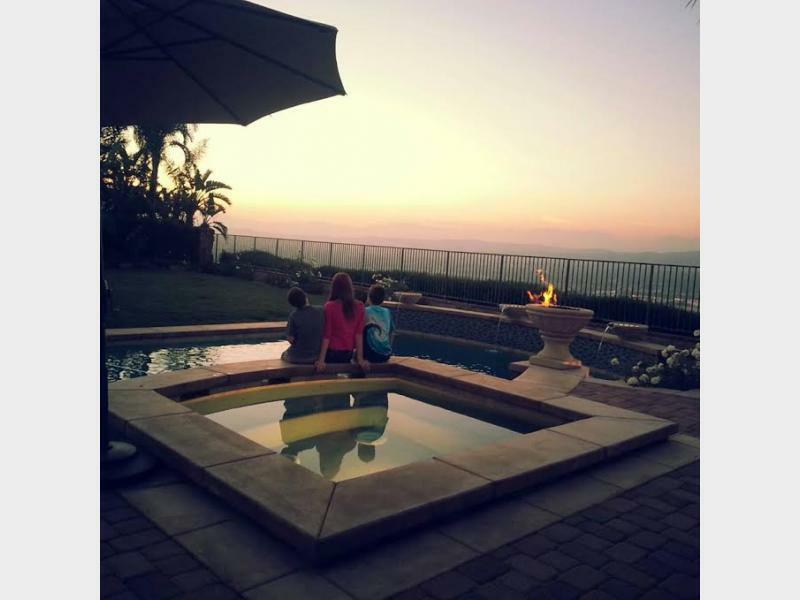 Square Concrete Fire Bowls around Pool. 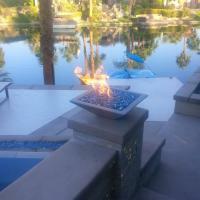 Concrete Fire Bowl Square with Turquoise Glass. 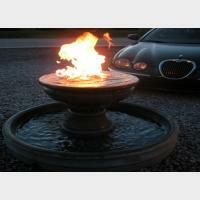 Concrete Roman Style Fire Bowl. 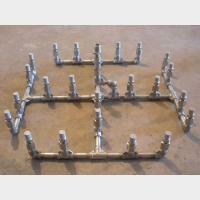 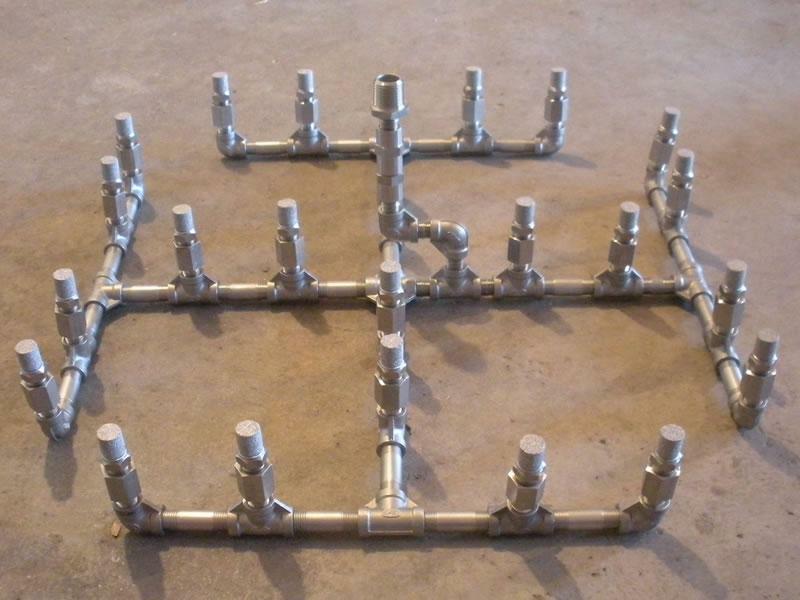 This photo show you where to place the key Valve for a Manual Light Fire Feature.